Flip A Coin. If Tails Then Your Opponent Gets Slashed by a Sword. If Heads then your Pokemon misses a Turn. 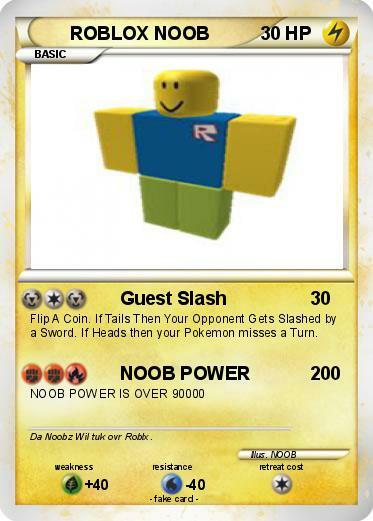 Comments : Da Noobz Wil tuk ovr Roblx.